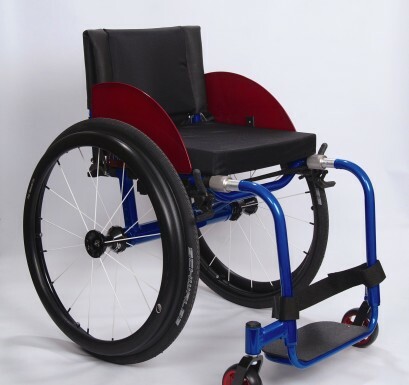 The Thunder Adjustable is the most versatile performance sports chair on the market today! 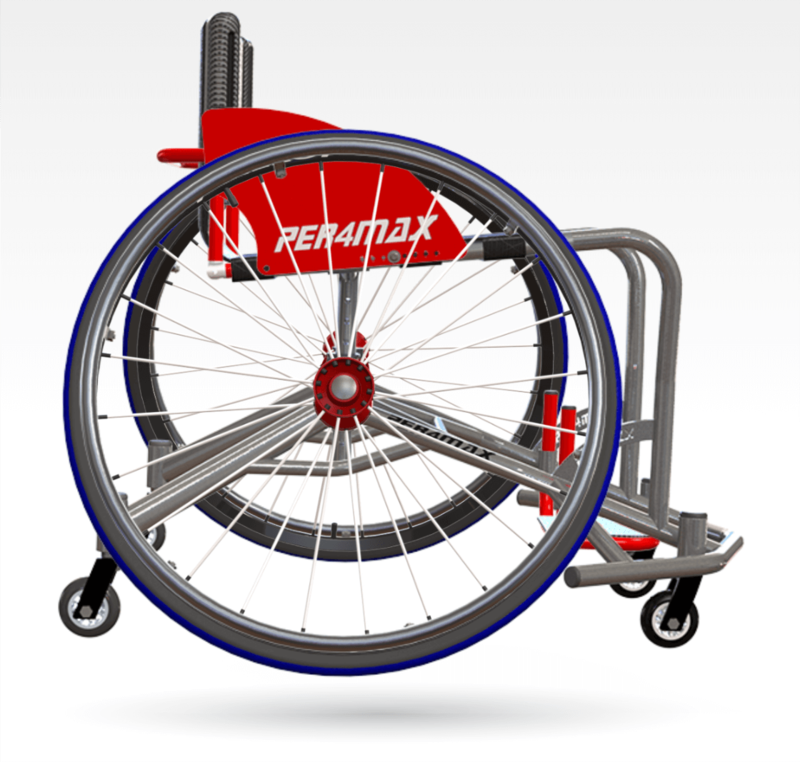 It is made of optional 6061 T6 or optional 7000 series aluminum. 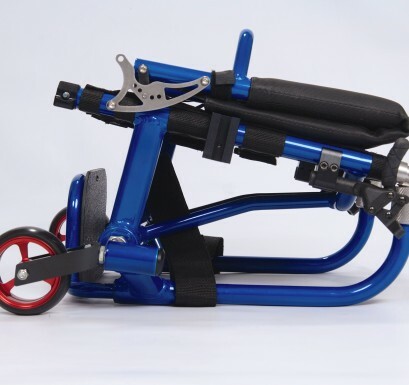 With the front seat height fixed, the rear seat height is easily adjusted in seconds utilizing P4X custom machined parts and clamps used on bicycle seats. 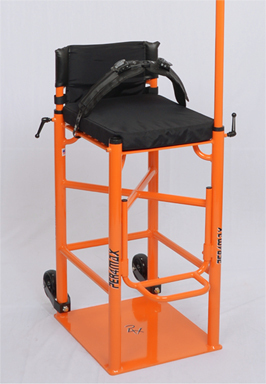 Simply slide the seat to the desired height and lock into that position! 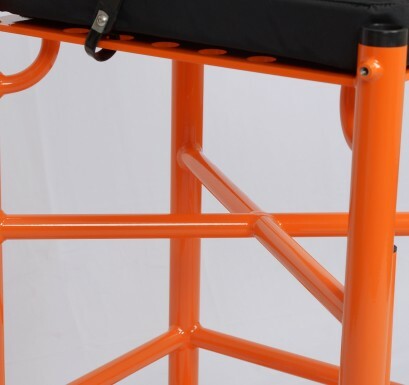 Backrest angle and option height adjust post allow you to adjust this chair to vertually any user. 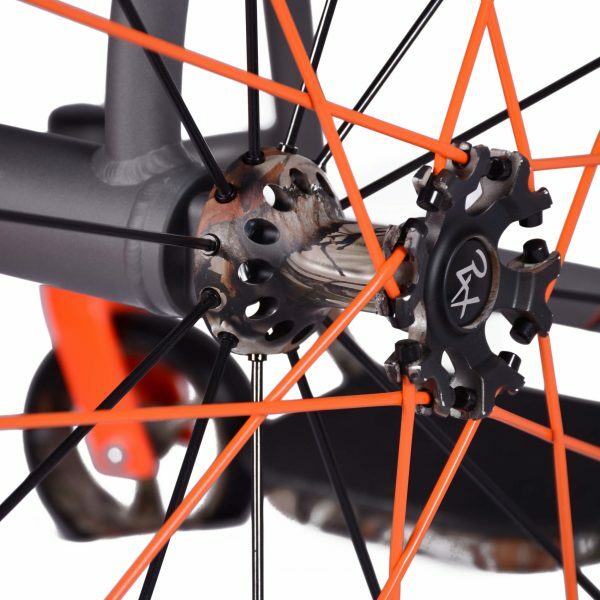 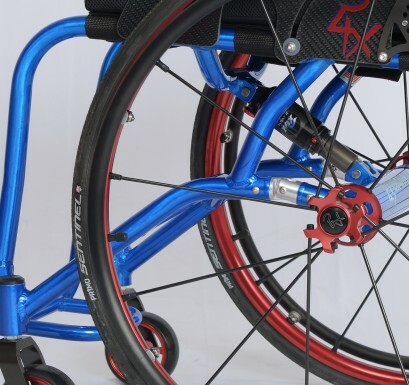 Also comes with center of gravity adjustment and lower leg length adjustability to find the perfect fit! 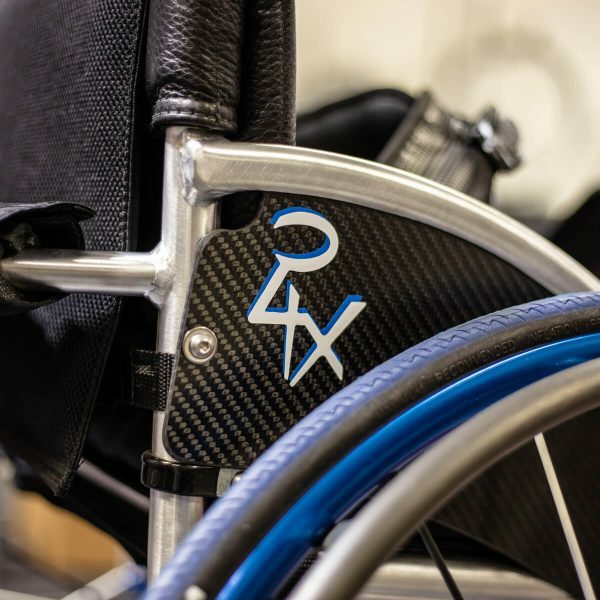 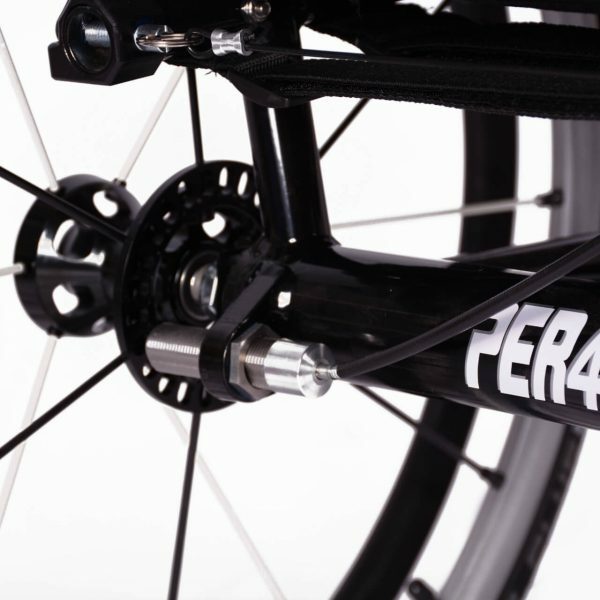 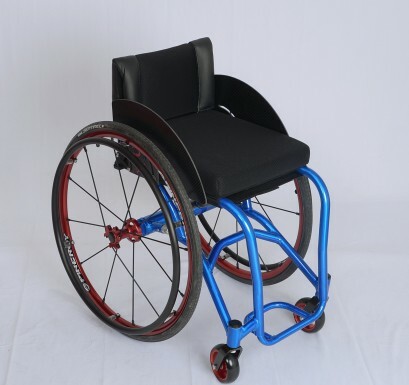 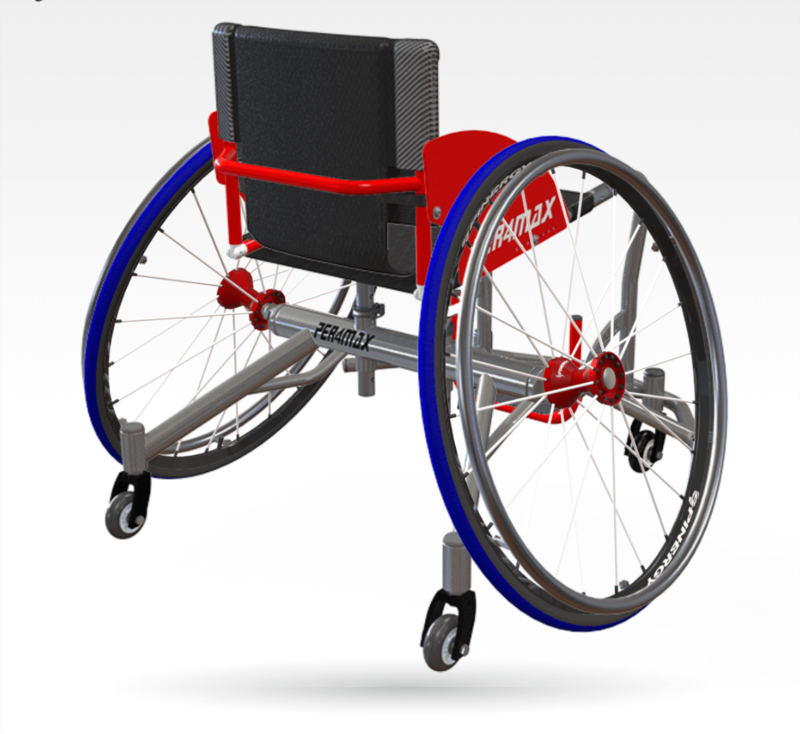 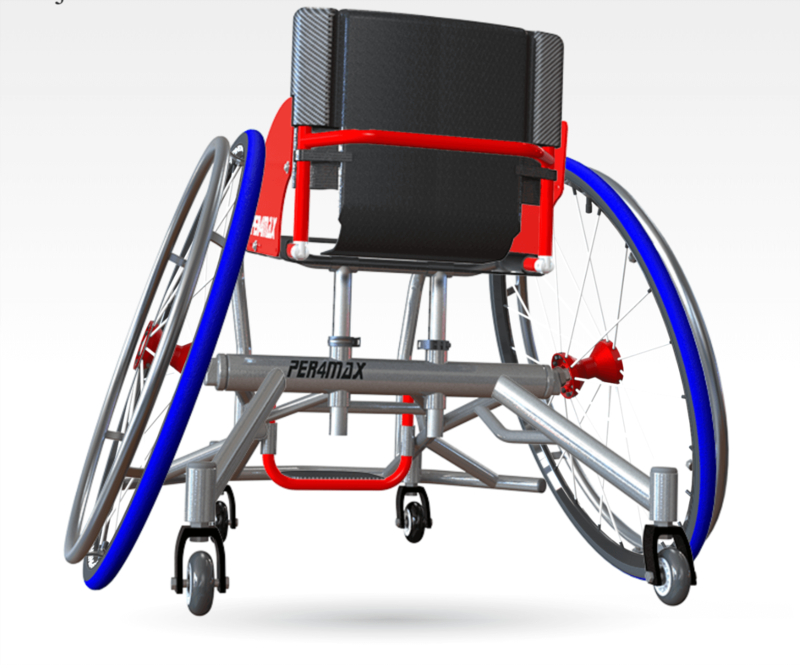 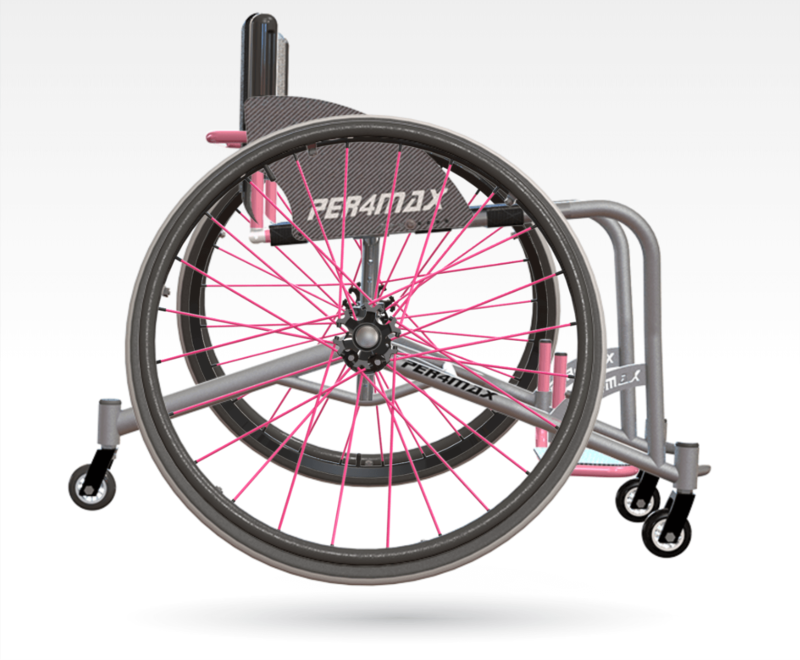 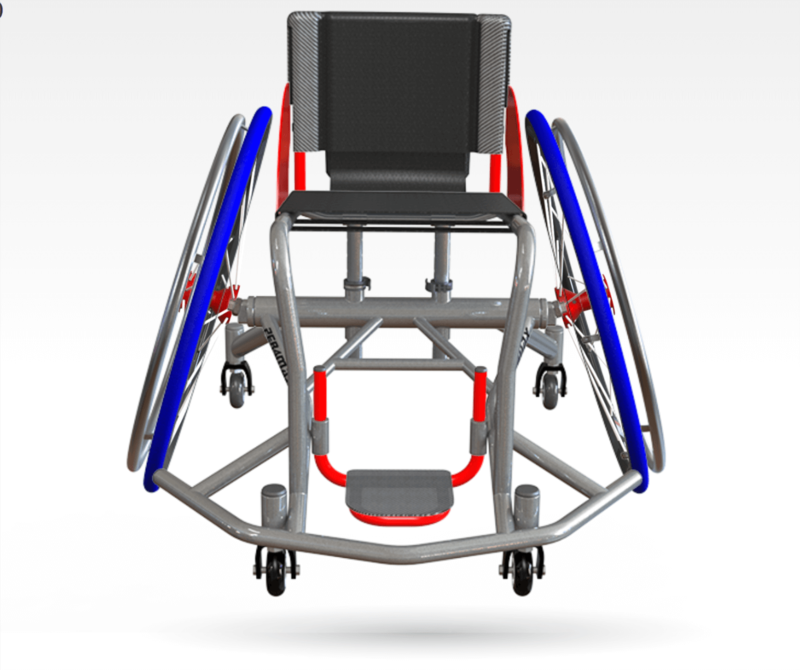 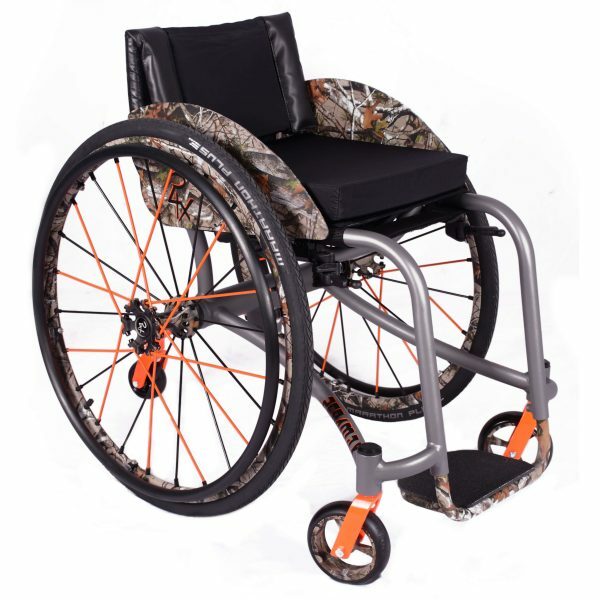 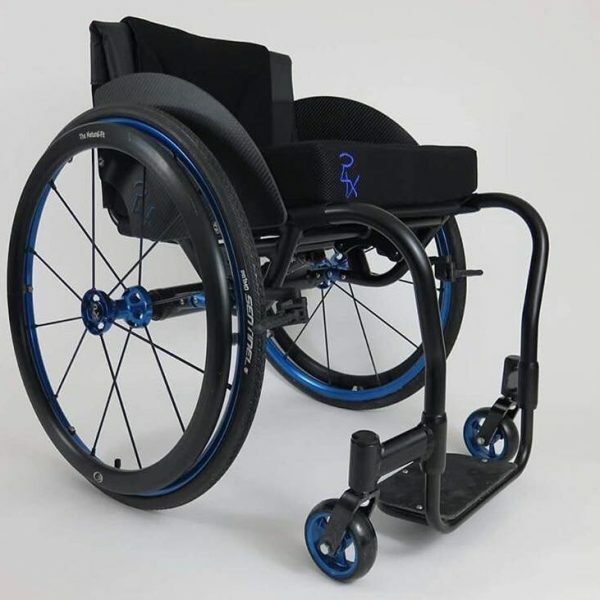 Great for new wheelchair athletes and programs searching for chairs that fit everybody. 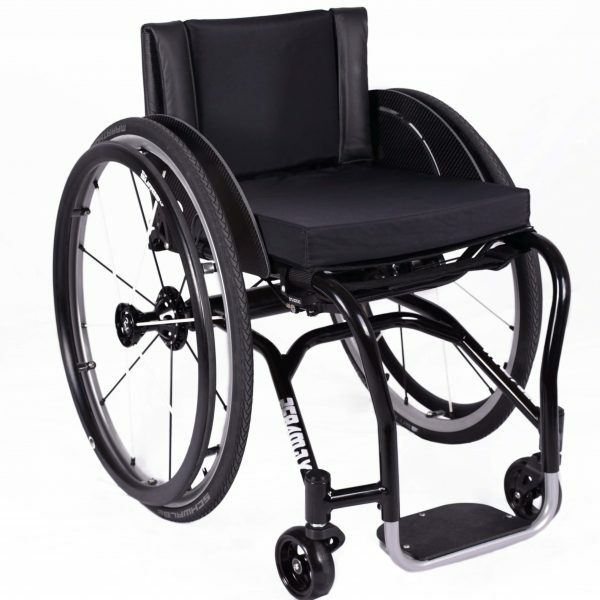 Also great for the universal athlete looking for a great all around chair that can be adjusted to your sport of choice. 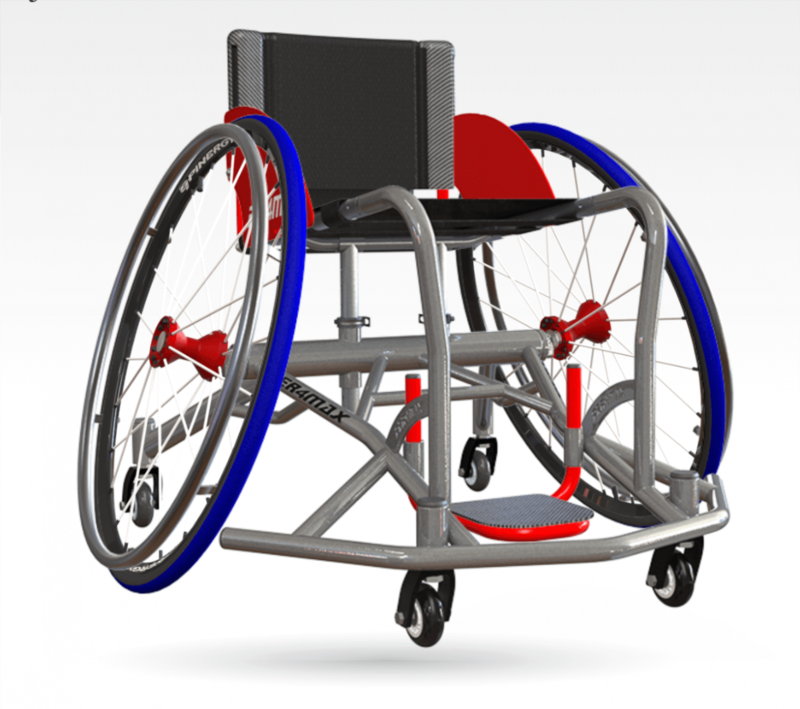 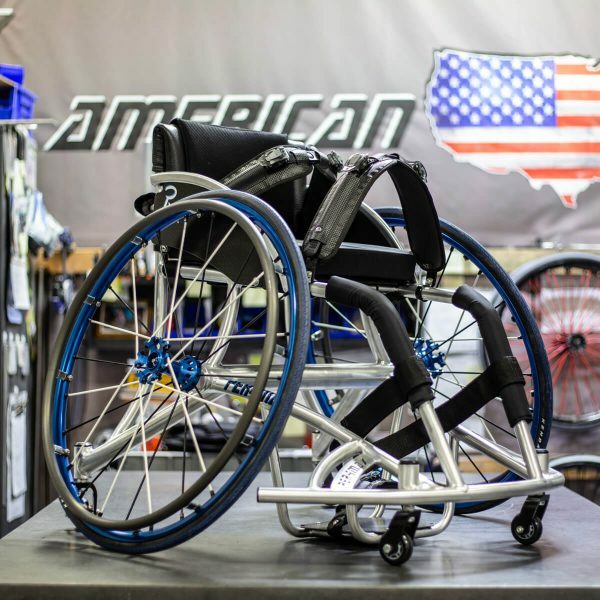 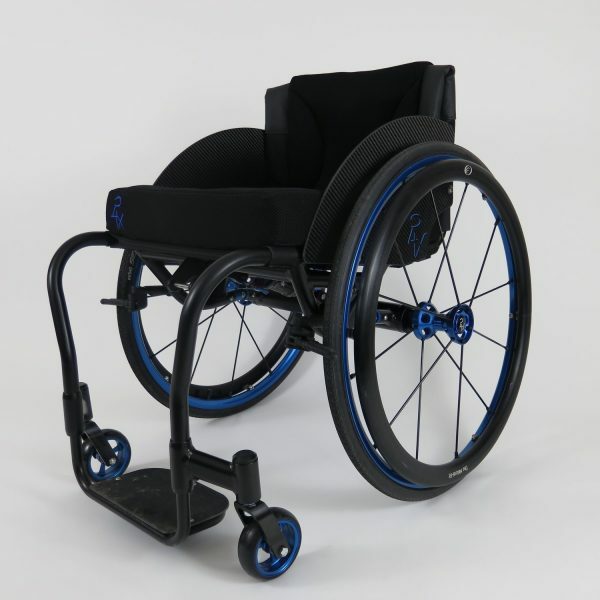 Contact your local Representative or us for more information on the Thunder Adjustable Sport Wheelchair!